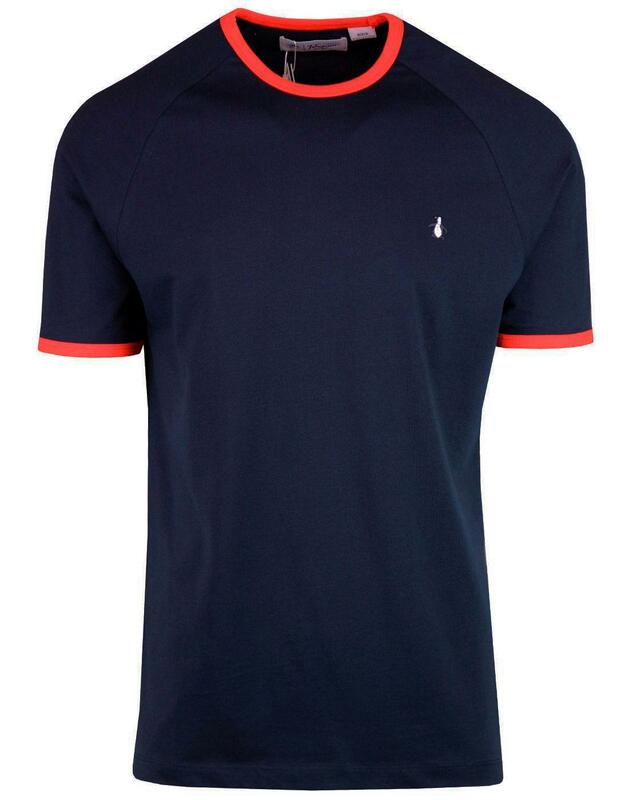 Original Penguin men's retro ringer t-shirt in dark sapphire. Equipped with cool retro red ringer trim to add a flash of vintage 1970s sports style. The embroidered Original Penguin emblem to the left side of the chest finishes this cool retro ringer tee off in style. 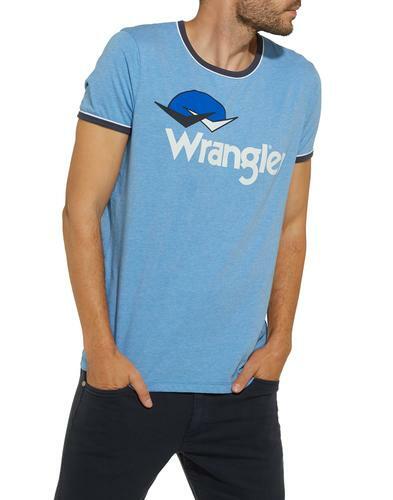 The Original Penguin men's ringer t-shirt is simple, stylish and timeless - Perfect for that casual retro look. - Original Penguin men's ringer t-shirt in dark sapphire. - Original Penguin embroidery to chest. 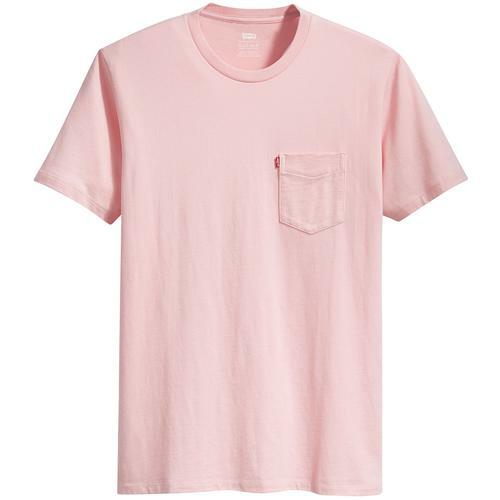 - SKU: OPKS8088 118 Original Penguin S/S Ringer Tee.